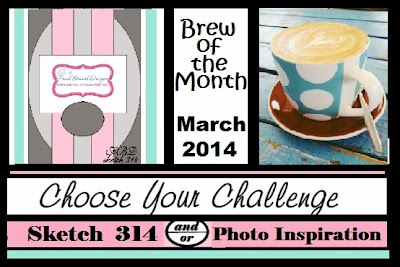 Ink and Lace with Sheryl Cauble: Don't miss out on Fresh Brewed Designs pretty SPRING CANDY PRIZE! 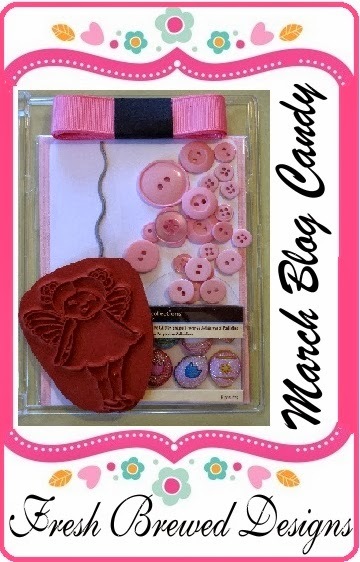 Don't miss out on Fresh Brewed Designs pretty SPRING CANDY PRIZE! Here is the candy prize! pretty egg shaped embellishments, and some gorgeous pink ribbon. 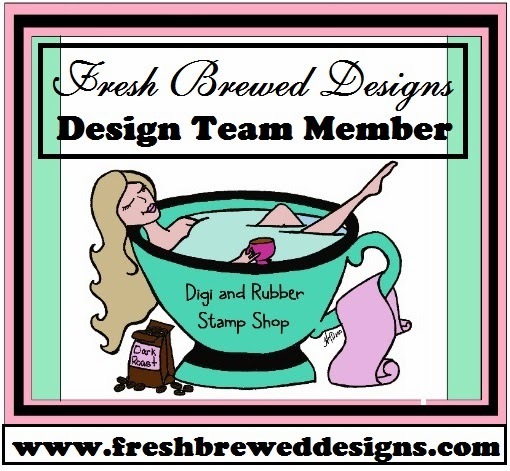 Fresh Brewed Designs stamp or digi! and there are very few entries so far! Just look at that adorable Cutie Pie Butterfly, rubber stamp! Do you want to win this candy? YOU get to choose which of the two you want to create with! Choose the Sketch, Photo Inspiration ,OR both! of fun embellishments from my stash! I had lots of fun playing and creating! This always helps me to relax! The best part is I used everything from my stash! and choose a digi to work with! Oh Sheryl, both cards are just stunning! I love the color combination on the first and all of the little pearl details you added! The second card is just as beautiful! It is like a collage of her travels. Gorgeous papers and paper piecing! So pretty. I absolutely love that lacy edging on the first card. Both are wonderful!